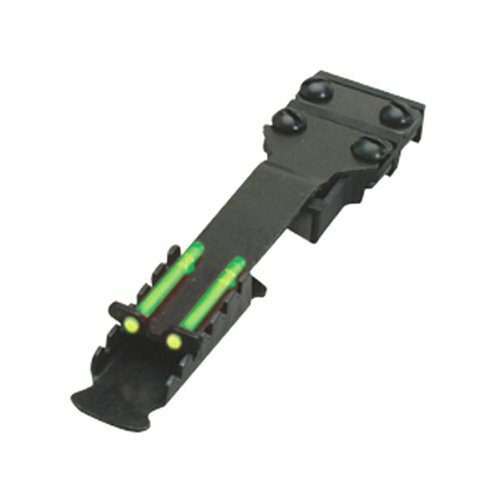 Hello-Viz -Dot Rear Turkey Sight-Huge is a completely adjustable rear sight with Inexperienced LitePipes. Mounts on any shot gun with ventilated ribs with widths of five/sixteen” to a few/eight”. Positioned your tag on Mister Longbeard with tremendous brilliant Hello-Viz attractions. Shoot Higher, shoot with Hello-Viz. Nice for turkey searching and extra! HiViz recommends gunsmith install for all dovetail attractions. As a result of production tolerances, a few firearms might require further installing.